BURLINGTON — Chief Michael Kent reports that the Burlington Police Department is investigating a carjacking at gunpoint that occurred Monday evening. The victim’s keys, wallet and phone were also taken. Locating a Dangerous Firearm at Night? LITTLETON — When Boxborough Police and surrounding departments responded to a call for shots fired earlier this month, the advanced training and skills of Littleton’s four-legged cop were put to the test — to amazing effect. Shortly after 11 p.m on Wednesday, Oct 4, residents on Davidson Road in Boxborough reported hearing multiple shots fired. Officers arrived and found that two people had been involved in an altercation, but no firearm was immediately visible. Officers searched a wooded area near the home, but nothing was found. Thanks to a longstanding mutual aid agreement among communities in Middlesex County, the call was made to Littleton Police to send its K-9 unit. Vojak and his partner, Officer Brian Casey, arrived on scene quickly. Within 90 seconds, Vojak had found the loaded silver .32 caliber revolver allegedly used in the evening’s incident. For Vojak, it was just another day on the job. “Vojak is a terrific partner. He can go places and find things that humans simply can’t get to, and he makes our jobs easier every day,” said Officer Casey, who has been with the 4-year-old German Shepherd since Vojak began training as a puppy. Vojak is certified by the Boston Police K-9 Academy and the United States Police Canine Association. Two years ago, he came in first place in evidence detection at the 2016 Cabela’s Police K-9 Competition. Earning your stripes as a working K-9 unit is a time-consuming and difficult task, and not every dog is up to the task. Vojak and officer Casey spent 14 weeks at the Boston Police K-9 Academy to become certified in patrol. Evidence location is a specialized skill that takes even more effort to master. In addition to firearms, Vojak can find knives, cell phones, and any evidence with a human scent that he can trace with his amazing sense of smell. He is also trained to find people. Vojak was able to find a missing person in another community just in the past week. Vojak and Officer Casey are trained by Boston Police K-9 Officer Troy Caisey, Donny Evans of the Essex Country Sheriff’s Department, Ken Mckenzie of Marlboro Police and Tim Frates of the Suffolk County Sheriff’s Department. Chief Matthew J. Pinard praised the work and tireless dedication of Vojak and Officer Casey. BOXBOROUGH — Chief Warren B. Ryder reports that the Boxborough Police Department has arrested and charged two people after an altercation in which at least one shot was fired Wednesday night. Police responded to a residence on Davidson Road at 11 p.m Wednesday after other residents in the area reported shots fired. An on-scene investigation quickly determined that an altercation had ensued between two individuals and at one point, a shot was fired. No one was injured. As a result of the investigation, both parties were placed under arrest including the alleged shooter and the second party, who had multiple arrest warrants and was found to be in possession of drugs. KYLE JON BAILEY, AGE 31, OF BOXBOROUGH and HANNAH M. LANGLEY, AGE 29, OF FITCHBURG were both arrested. LANGLEY was charged with Possession of a Class B Substance (prescription drugs) and was held on an existing arrest warrant from Fitchburg on charges of Receiving Stolen Property, Possession of a Burglarious Instrument, Larceny of a Motor Vehicle and Breaking and Entering into a Vehicle During the Daytime to Commit a Felony. The incident occurred outside BAILEY’S home. Police recovered a firearm from the scene, with the assistance of a Littleton Police Department K9. BAILEY is not licensed to carry firearms, nor is anyone else at his home. The incident remains under investigation. 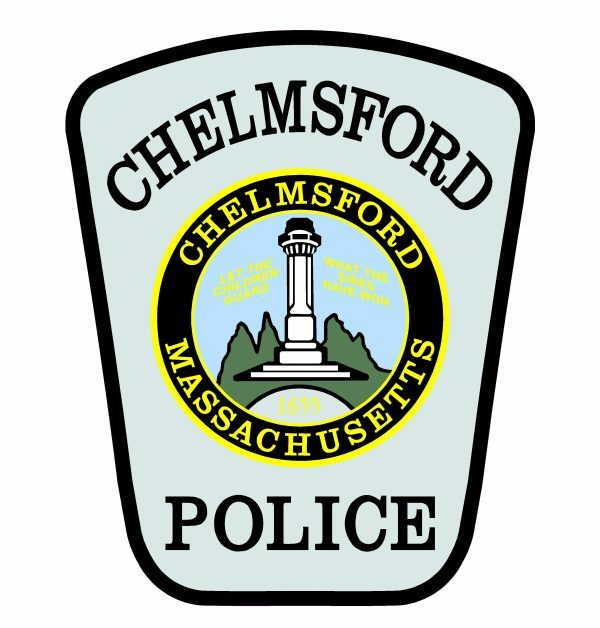 Chief Ryder advises residents that there will be continued police activity in the area of Davidson Road and Nashoba Drive during the ongoing investigation. Motorists and pedestrians are asked to avoid the area if possible. Both suspects were held by police pending arraignment, expected later today in Ayer District Court.